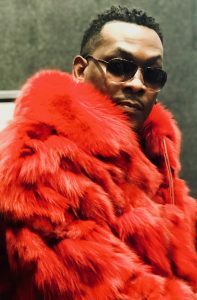 One of the more versatile rappers who came out of the Dirty South school of hip-hop in the early 2000s, multi-gold and Grammy-nominated North Carolina native Petey Pablo has demonstrated the art of mixing poignancy with sharp, gut-wrenching lyrics that reach across age, race and social status. 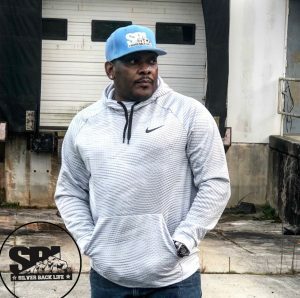 The gruff-voiced MC was born and raised in Greenville, NC, and is best known for rap anthems such as “Raise Up,” “Freek-A-Leek” and “Carolina Colors,” have become mainstays on urban radio and as sports stadiums across the country. His albums Diary of a Sinner: 1st Entry and Still Writing in My Diary: 2nd Entry, showcase a diverse effort that ranges from stereotypical Dirty South decadence to poignant, autobiographical tunes that reflect on the challenges and hardships he experienced growing up poor in the Deep South. In early 2003, Petey Pablo’s debut album received a Grammy nomination for Best Rap Album.